Not only is Larry asking this question, but so are many of my readers. If you have a modicum of intelligence, you can invest on your own and beat the returns of most professional money managers. It’s not rocket science, just spend a few hours reading and learning about investing and then an additional couple of hours each quarter to stay on track. How Much Will You Save if You Cut Investing Fees? Before we dig into the ‘how’ of cutting investment fees, let’s look at the ‘How much will you save’? 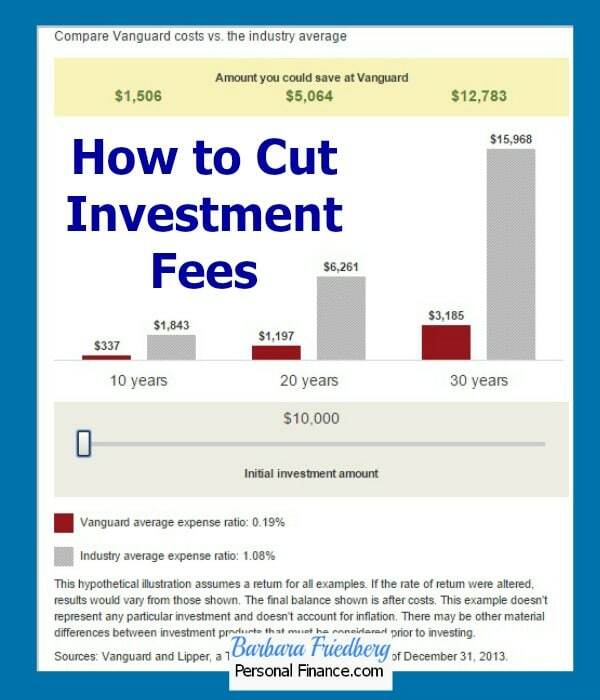 if you cut investing fees. 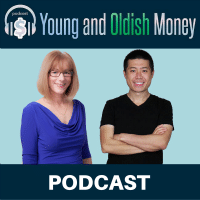 A recent study of 3,500 401(k) participants, “Beyond Diversification: The Pervasive Problem of Excessive Fees and ‘Dominated Funds’ in 401(k) Plans”, Ian Ayres of Yale and Quinn Curtis from University of Virginia found that fees and menu restrictions lead to anticipated losses of .78% per year. This study went on to suggest that in 16% of the cases, the worker investing in the workplace would have been financially better off in an index fund outside of the 401(k) due to the high fees within the workplace retirement account. Think about it, approximately 1 in 6 individual 401(k) plan investors would be better off without the plan, due to the high fees. That’s quite astounding. Take a look at the potential long term savings for Mallory, a 30 year old investor, with a $10,000 initial investment and 6% annualized investment returns. In this example you’ll see the difference between managing your own index investment portfolio with annualized fees of .19% against investments harboring the average investment management fees of 1.08%. If Mallory invests $10,000 today, at age 60, that initial $10,000 investment would be worth $57,435 (assuming a 6% return compounded annually-net of fees). 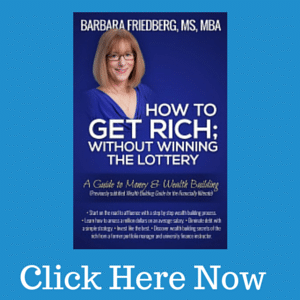 At the industry average of 1.08%, she would have paid $15,968 in fees over those 30 years. 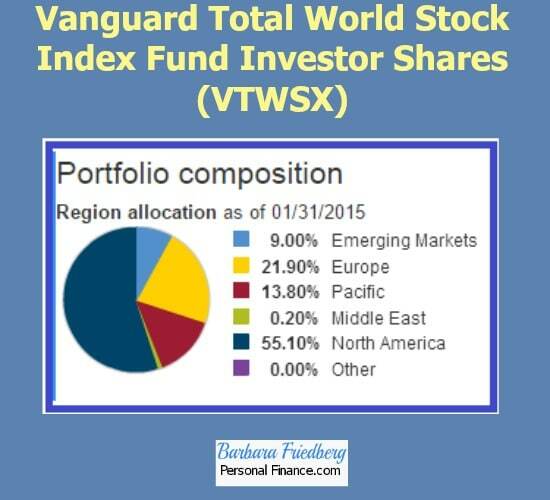 By managing her index fund portfolio on her own, and paying an average of .19% annualized she would slash investment fees by $12,783 and pay only $3,185 in fees according to Vanguards calculations. Imagine how much more she will pay in fees as she continues to invest throughout her life. If you don’t believe me or Vanguard funds, how about Charles Ellis, CFA, and co-author of The Elements of Investing? Ellis’ comments recommend first looking at your principal capital investment. That is your money, that you brought to the table. What Ellis is suggesting is that anyone can get a market matching return by simply investing in a low cost total return market index portfolio for a fee as low as .19%. So the better question is, ‘By paying extra for a fund manager, how much extra is it costing you and what is the return on your extra cost?’ Ellis’ post alleges that investors going with higher fee managers might calculate the fee percentage not on total assets, but on returns created by the manager. Click now to get a low cost plan to cut investment fees to the bone and manage your own investments. 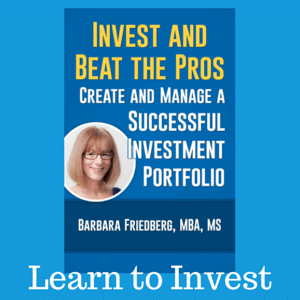 There are many excellent resources to help you create and manage your own index fund portfolio. In fact, if you want to go the easiest possible route, you might consider a two fund portfolio in the traditional 60% stock and 40% bond allocation. This fund invests in companies in the U.S. as well as the rest of the world and offers sufficient diversification for most investors. The fixed or bond portion of the diversified low cost index fund portfolio spans the U.S. Government and investment grade corporate bond landscape. You can get sufficient diversification geographically and across asset classes with two funds while cutting investment fees. Once investors realize that the investment industry and high fees take thousands of dollars from their future net worth, they should seriously think about managing their investment portfolios on their own. All it takes is a bit of financial education and a few hours of quarterly management, after your investments are set up. I’m not suggesting everyone invest in a two index fund portfolio. It’s easy to manage your own investments with a few additional low cost index funds. Do not construe this article as investment advice for your own personal situation. Please review your financial position, get rid of debt, create an emergency fund for short to intermediate term goals and be aware that all investment returns go up and down.